We want you to be as confident in your purchase of a Slingshot kite as we are in the genuine quality we build into every product we make. That is why we offer an exclusive 30-day performance guarantee, in addition to our standard warranty policy. 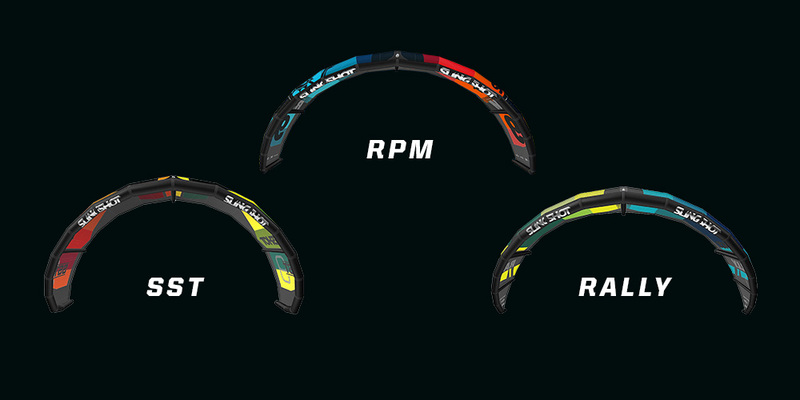 We are very proud of our 2019 kite collection and have the perfect kite for any rider. The kite must have been purchased NEW from an authorized Slingshot Sports dealer, within the last 30 days. 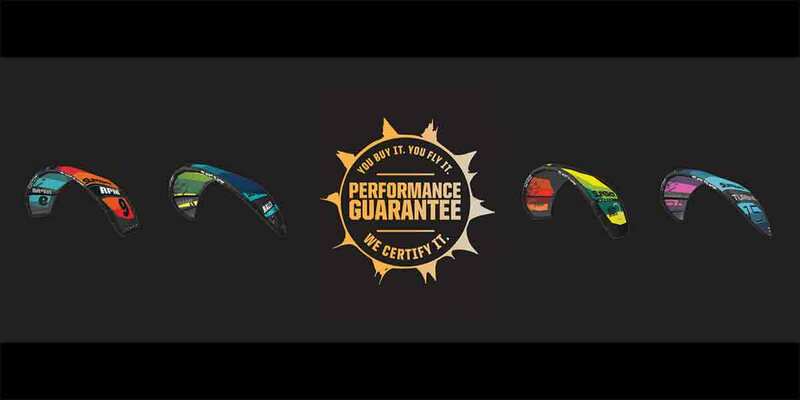 All CURRENT MODEL YEAR (inline) kites are eligible for this program and can be exchanged for an equivalent size of a different model of the same model year (e.g. 2019). Color changes, sale, closeout, previous model year and used kites are not eligible. The kite must be clean, damage free and in “like new” condition. Other limitations may apply. A receipt is required and the purchase must be registered through Slingshot Sports. Slingshot Sports will then ship you a replacement kite of equal or lesser value (Slingshot pays this shipping). When shipping the kite to Slingshot Sports, a tracking number and insurance for the cost of the kite is required. If the replacement kite is a lower price than the original, Slingshot will not refund the difference. If the replacement kite is more than the cost of the original, you must pay the difference to Slingshot Sports. Only one exchange per customer for the original kite purchased is allowed. Please use the form below to complete a performance guarantee. International Shipping not available.